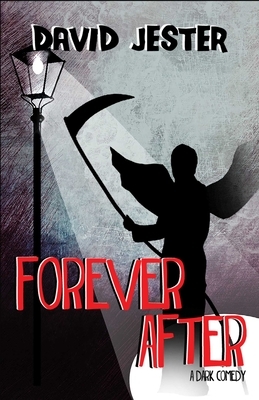 In Forever After, Michael starts to question whether his immortality is really worth having. He sees clueless souls cross over every day, and battling confused succubi, tormented psychopaths, evil henchmen, and even a demon who thinks he’s Santa Claus is getting boring. Is there something more exciting for this grim reaper to do in this sad little town? This darkly humorous novel is set in a fantasy world that exists parallel to ours—a world where anything is possible, very little makes sense, and nothing is as it seems. David Jester lives in the northeast of England with his wife and their pets. When he is not working on his next novel or short story, he works as a freelance writer. He has been writing for as long as he can remember, with his first short story published when he was eighteen and his first novel published a decade later. He lives in Newcastle, England, United Kingdom.